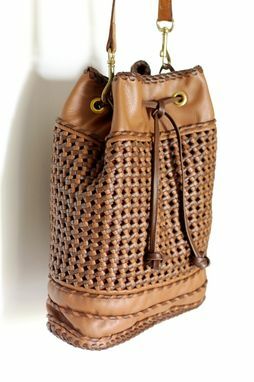 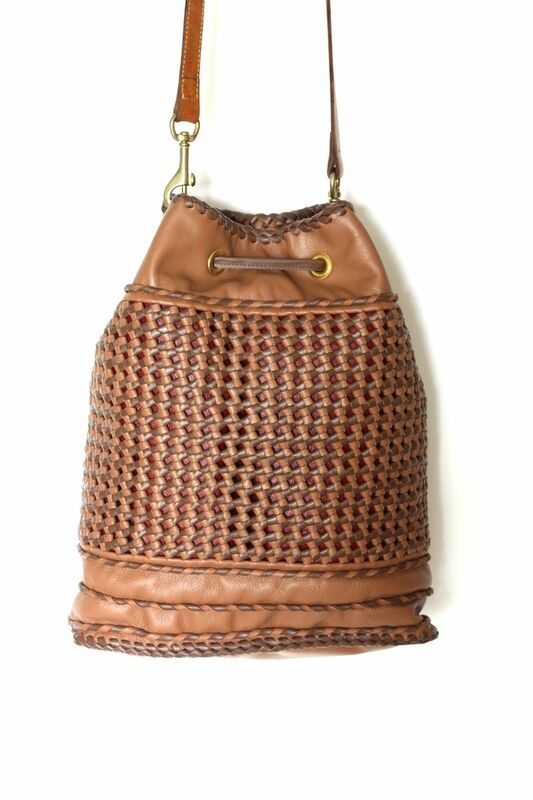 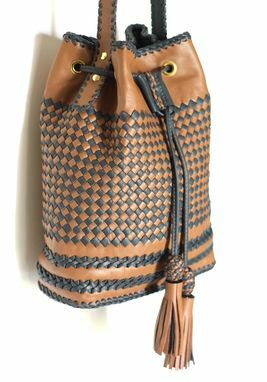 la MOCHILA (mo-chee-la): a crossbody bag woven by tribal women in the colombian mountains. 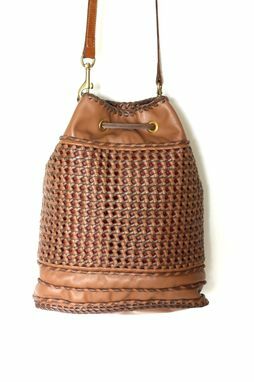 the artist is a self-taught leather crafter from a small town in the valle de cauca, colombia who continues to be inspired by the styles native to her country while adding a modern aesthetic. 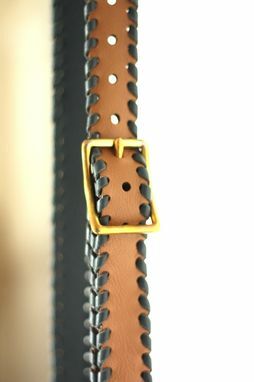 custom crafted and meticulously cut, dyed, punched and sewn by hand in the artist's home studio using the finest leathers for a piece that will last a lifetime. 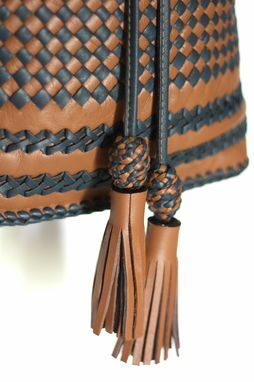 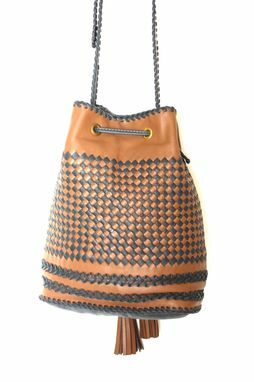 each bag is a work of art and is made to order with unique details to create a one of a kind piece.